Wimbledon’s four storey independent department store – is bursting with top designer brands in fashion, home and beauty. 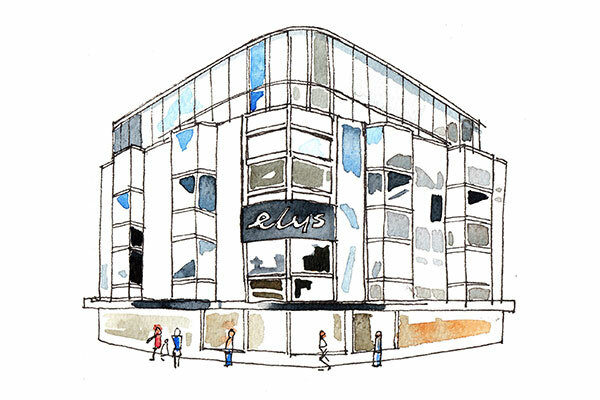 After an extensive refurbishment Elys has become a successful high-end retailer for the area, establishing Jo Malone and the largest London White Company store outside the West End, a great range of children’s toys and clothes, a convenient men’s department and two floors of fashion and accessories for women (and don’t forget the shoes!). On the top floor the well stocked homeware department featuring Cath Kidston to Le Creuset and on the third floor a great range of linens, furniture, curtains and haberdashery – helping your house become a home. So if you haven’t been to Elys recently make a journey to Wimbledon where you will always be welcomed.